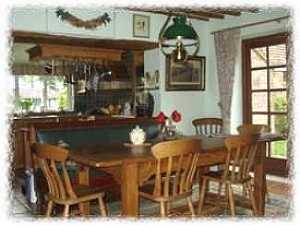 "A warm welcome is offered in relaxing and comfortable surroundings"
Experience friendly hospitality in the informal surroundings of our attractive farmhouse built in the reign of King George II in 1760. 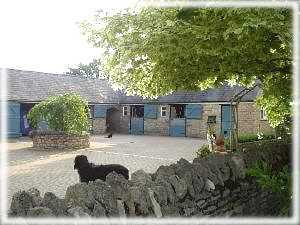 Twin and double rooms, looking out over open fields and our picturesque stable yard. 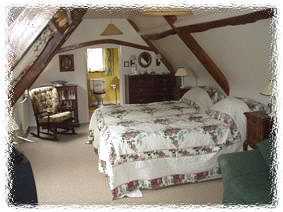 Individually decorated and furnished with antiques. 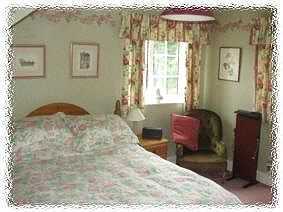 Large and supremely comfortable beds; colour television, video, radio and trouser press in all rooms. 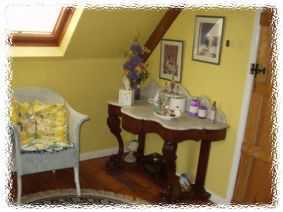 Guest sitting room..
Children are welcome and so are your pets with prior arrangement. You can even Bed and Breakfast with your horse..
Have tea in the garden during the summer months, and relax after your journey..
We are ideally situated for many places of local interest and stately homes. The city of Oxford is only 12 miles away. Waddesden Manor and Blenheim Palace are close. Stratford upon Avon, Warwick Castle and the Cotswolds are all well within an hours drive. If you enjoy shopping Bicester Village Retail Outlet is at hand, where a bargain can often be found..
Breakfast is served in our large farmhouse kitchen. Delicious home cooked English breakfast using our own bantam eggs and local farm produce. We are also very happy to cater for vegetarians. Dinner is available by booking in advance. Alternatively a good selection of pubs and restaurants are located nearby.. 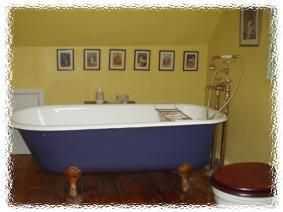 Enjoy a luxurious soak in a large bath at the end of a hard days work or sightseeing trip..
Our visitors' book is our best testimony. Situated 10 mins from M40, Junction 9 Blackthorn is located off the A41, 4 miles from Bicester and 12 miles from Aylesbury. Follow signs to Aylesbury (A41). After 3 miles turn right to Thame (B4011). Take the first left into Blackthorn. First left again, into Lower Road. 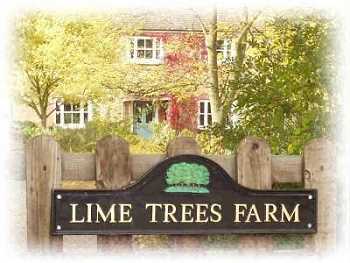 Lime Trees Farm is 30 yards on left. 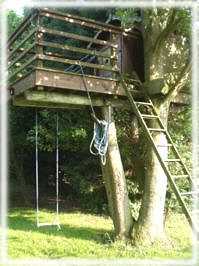 Please see map on homepage..
For more information, and a map, please visit the Lime Trees Farm home page?